We work with all athlete abilities, from first timers to national champions & world championship qualifiers. 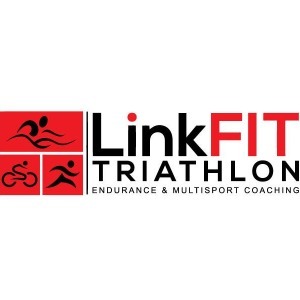 Our athletes race Sprint to Ironman Triathlon, 5k to Ultra-Marathon, Multi-Sport Adventure Racing, Cycling and Mountain Bike Racing and come from all over the globe! Our success comes from ensuring our programs fit around YOUR life and not a one size fits all solution. Endurance - The foundation for everyone that goes "long". Strength - Without Strength, there is no speed or power. General & sport specific strength is the cornerstone of speed and power. Speed - Race specific speed. The right amount, at the right time. Power - From Strength & Speed comes power. For your true potential to be reached, the 4 foundations need to be applied at the right time, in the right way to suit your event. In what started as a way to help others into multisport racing, has now grown into a passionate belief that everyone can exceed their own expectations, through the correct application of the right skills at the right time. Multiple Age Group wins and Podiums from 5km-21km, Sprint to Long Course Triathlon & Multisport Racing. Age Group and overall champions - 5km-21km Sprint, Olympic, 70.3, Long Course. Success. Coach Kephren Izzard has been notified of your message.